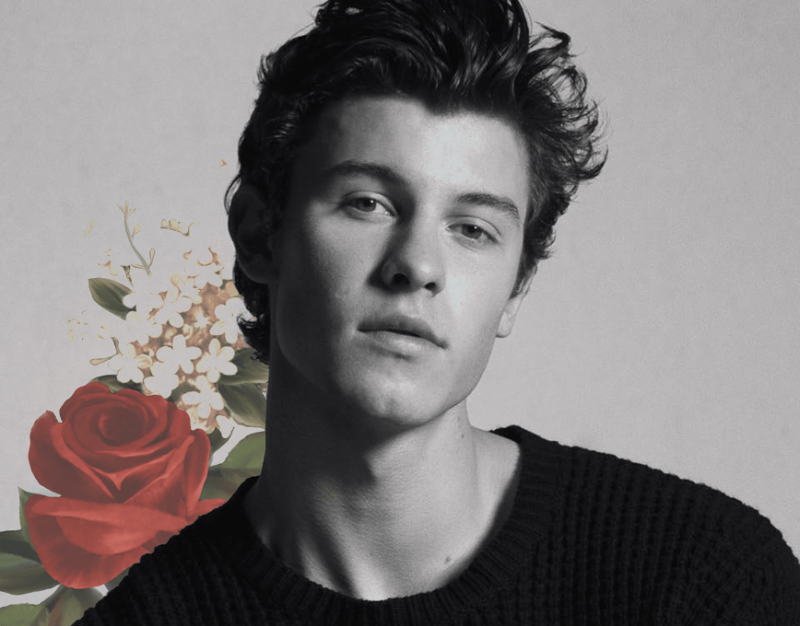 Shawn Mendes growing fast: Billboard has a new announcement! The Canadian singer is spreading all over the world with his amazing achievements. 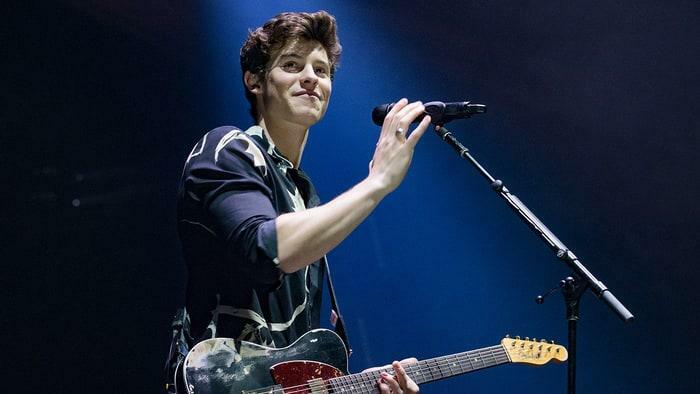 Singer Shawn Mendes has topped the Billboard Top 200 with his self-titled third album. 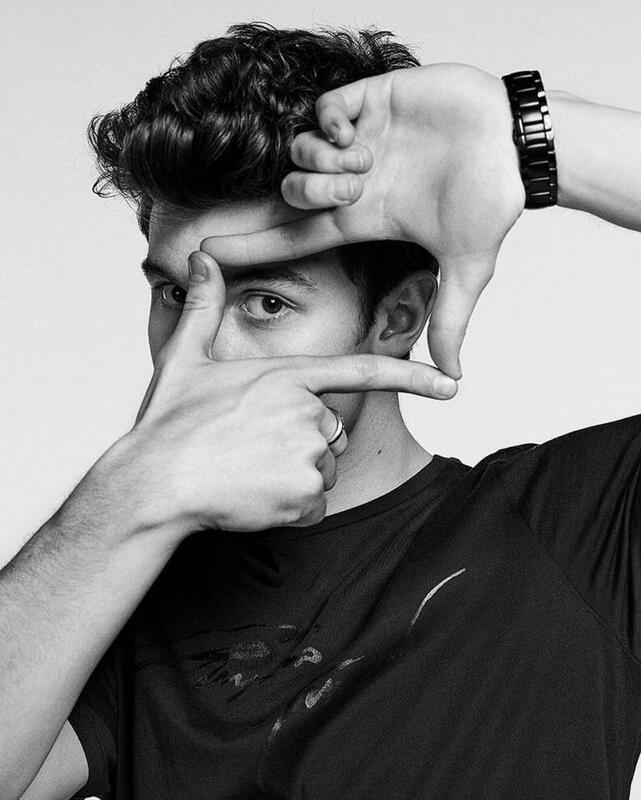 He has released three album till date Handwritten (2015), Illuminate (2016) and Shawn Mendes (2018) and this marks his third consecutive number one album release. "Unreal. Thank you to every single person who made this happen! I love you guys so much," the Canadian singer-songwriter tweeted on Monday. The album was released via Island Records in May. Upon arrival, it captured number one spot on iTunes in over 80 countries. Shawn Mendes started his singing career by posting song covers on Vine, the video sharing application. The year he started posting the covers, in the following year, he caught a lot of attention and amongst those was the artist manager Andrew Gertler and Island Records A&R Ziggy Chareton, who offered a signing a deal with the record label. The album follows "Illuminate" which included the number one hit song "There's nothing holdin' me back", and "Handwritten" which included the smash hit song "Stitches". With this debut in the Billboard charts, he is one of the five artists to make a debut ever at #1 before the age of eighteen. Mendes has headed three concert tours naming #ShawnsFirstHeadlines, Shawn Mendes World Tour and Illuminate World Tour. Also, Mendes was included on Time's annual list of the 100 most influential people in the world in 2018.